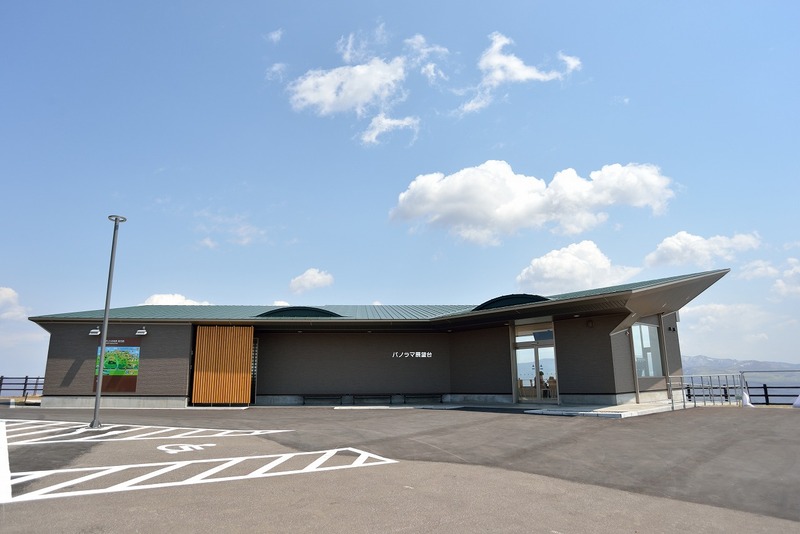 Kijihiki Highland Panoramic Observation deck will be opened on Saturday, 22nd, April! The observation deck is 560 meters high. 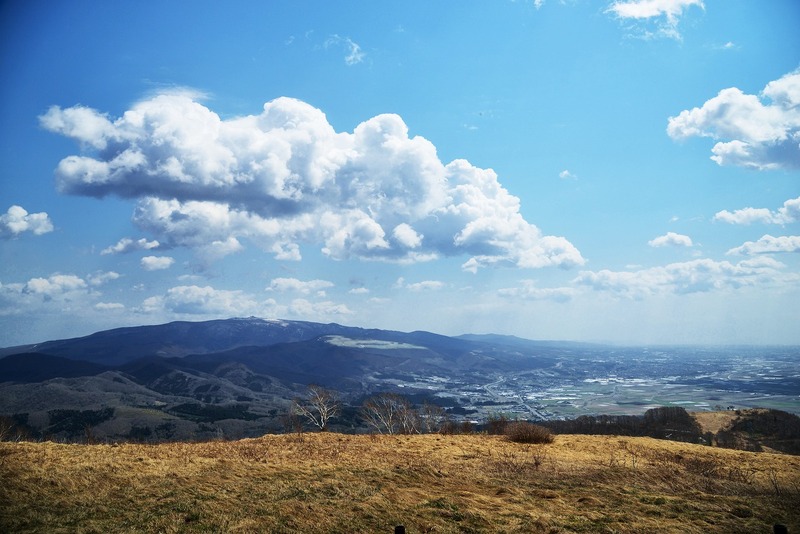 You can see not only Mt. 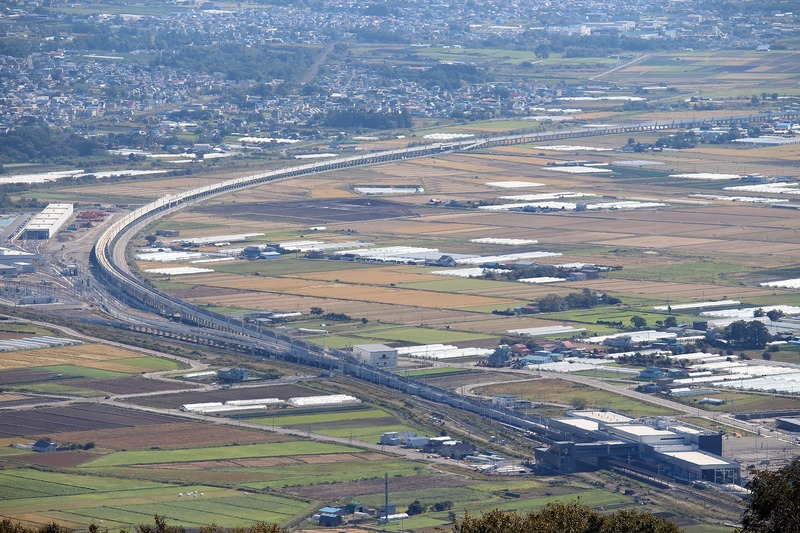 Hakodate, Ohno plains and Komagatake mountain. When the weather is fine, you can see Shimokita Peninsula in Aomori Prefecture, Yotei mountain, Niseko and Muroran direction. The 360-degree big panorama is really fantastic!